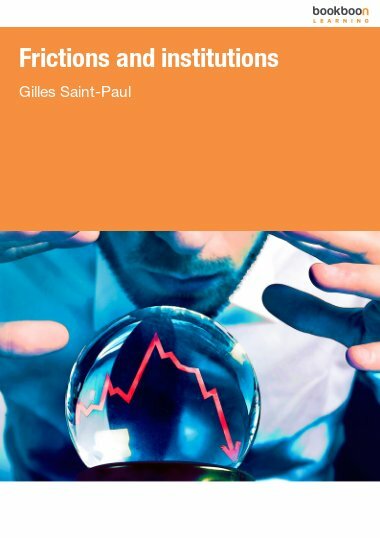 Gilles Saint-Paul is Professor of Economics at the Paris School of Economics and New York University in Abu Dhabi. He has extensively published on issues relating to unemployment and labor market institutions. He has also published The Political Economy of Labour Market Institutions (Oxford University Press, 2000) and The Tyranny of Utility (Princeton University Press, 2011). In 2007 he was awarded the Yrjo Jahnsson medal, which is given every two years to the best European economist younger than 45.